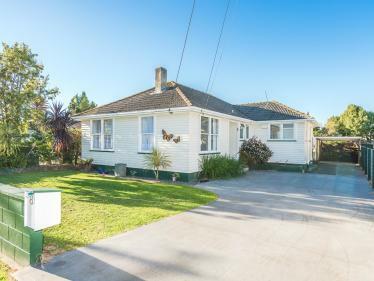 Calling for all offers to be in by 5:30pm Tuesday 2nd April 2019, and won't be sold prior. 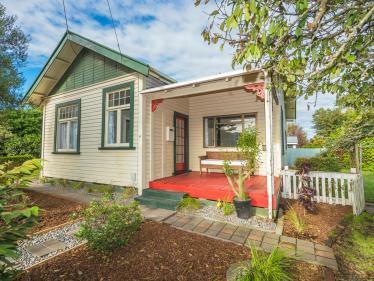 49 Harrison Street features cute street appeal with authentic character features such as a pressed tin ceiling in the lounge and coloured glass windows in both the lounge and master bedroom. 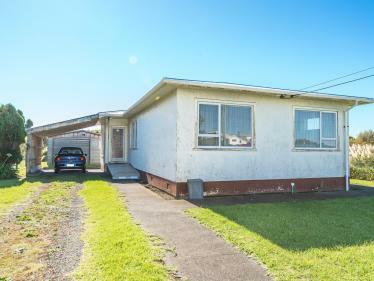 Move in ready, with the bonus of being packed with ample scope to further enhance this dwelling and capitalise on this location. The modern crisp white kitchen is well equipped with ample storage and plenty of bench space, flowing onto the dining area. 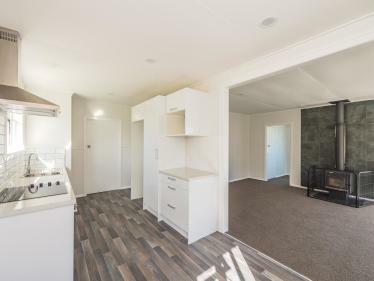 Exciting and endless opportunities exist - you could possibly transform the large laundry area into extended living and add stacker doors out to the backyard, which could be further enhanced by adding decking - this would give flow to the kitchen and capture afternoon sun. The bathroom has the essentials already, plus a recently installed gas Infinity unit. There is a large cupboard space too that could be utilised in the reconfiguration - maybe incorporate the laundry into here. 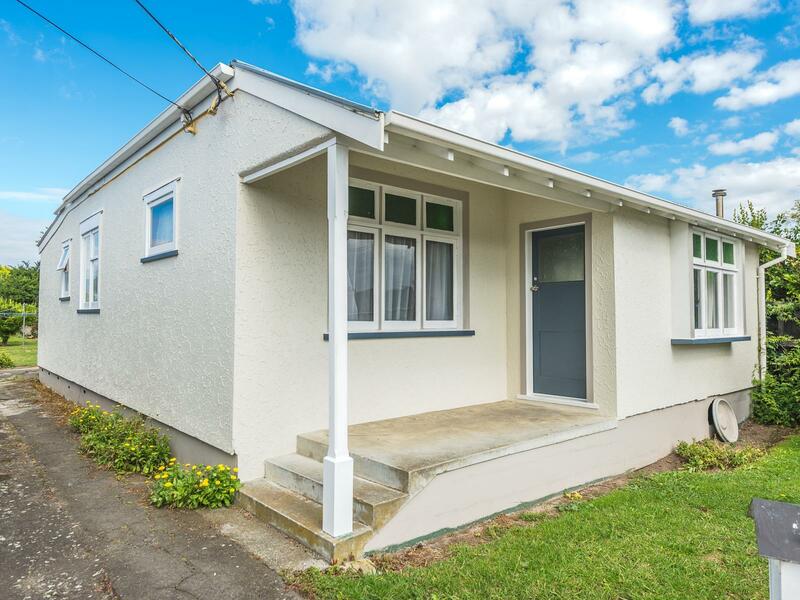 This central address is perfectly located just minutes to the city centre and the Whanganui River, Saturday markets and close to the local creative culture. Contact us for viewing days and times, or come to this Sunday's open home.